Happy Father’s Day to all the dads out there. Hope you got yours some great socks. 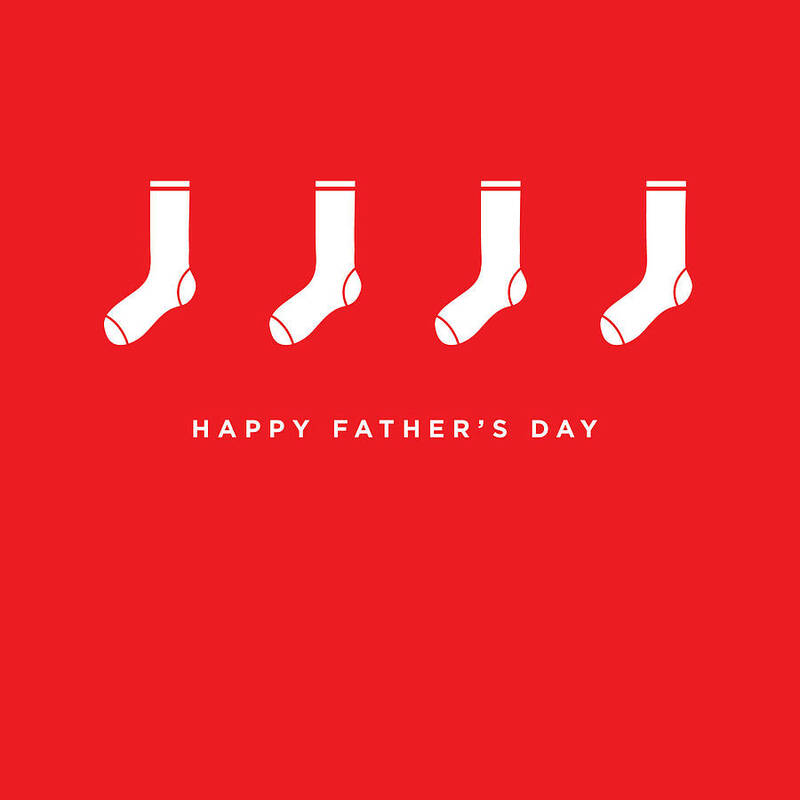 This entry was tagged Father's Day, holiday, socks. Bookmark the permalink. ← Where Do Lobsters Keep Their Socks?